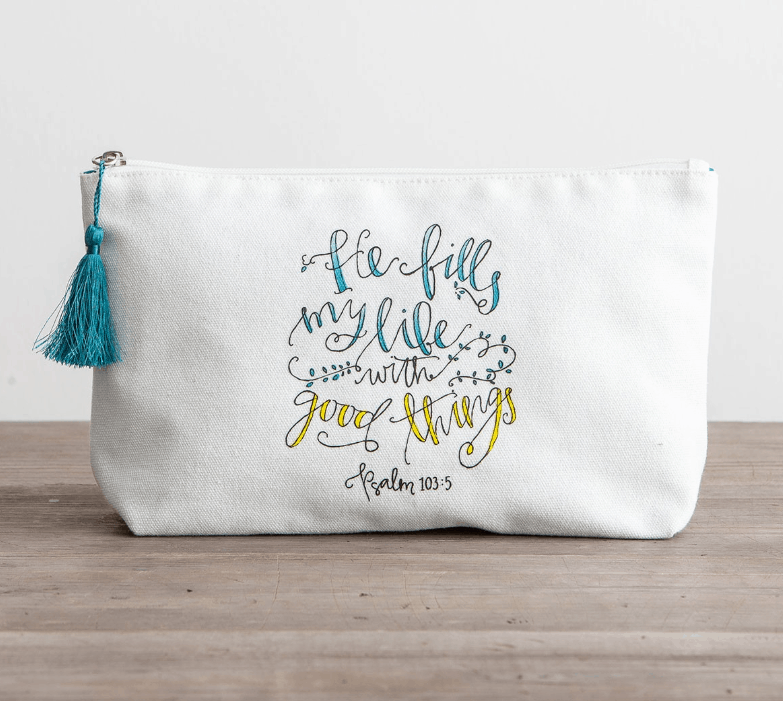 Dayspring is offering $10 off anything in their store! That’s right! 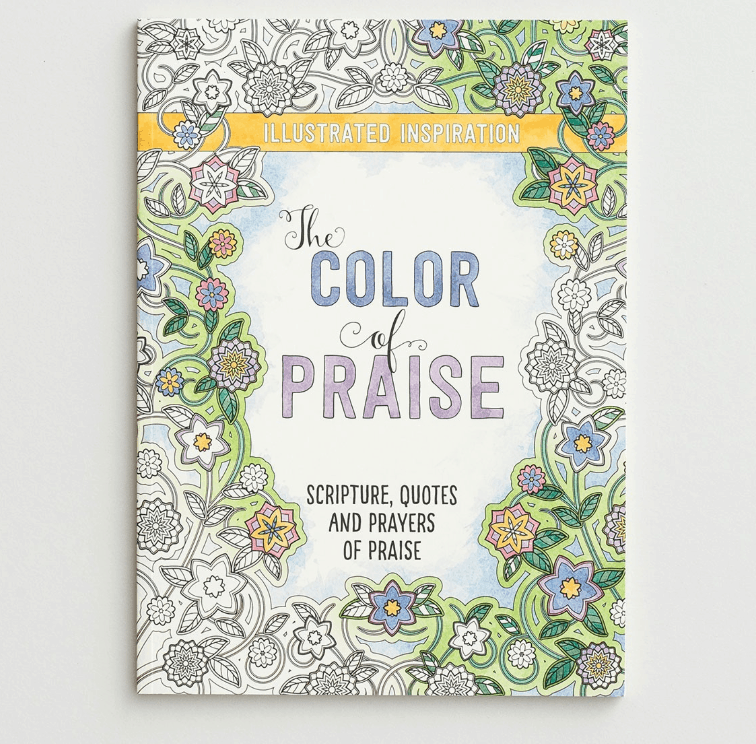 Now through September 25th save $10 when you use the coupon code MERRY10 during checkout. 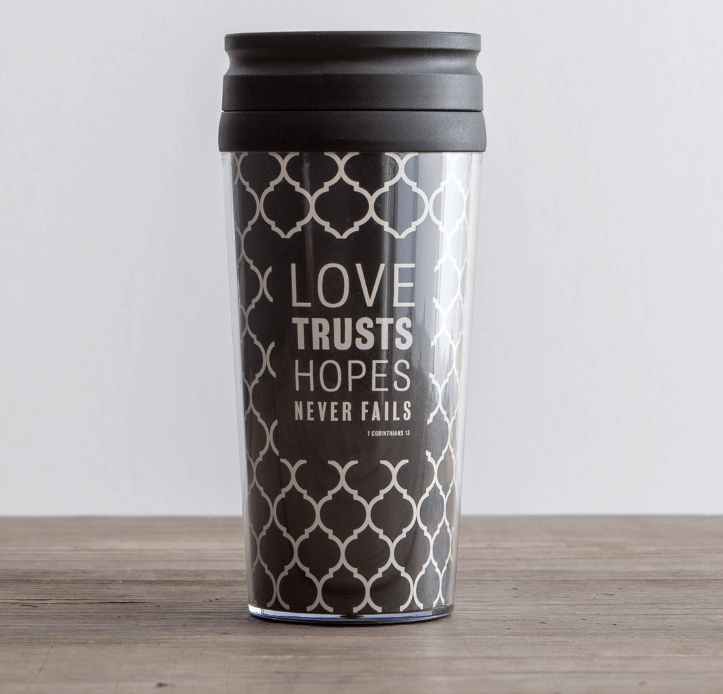 Shipping is just $6.95 or FREE if you spend over $50. Here are just a few of the things I spotted when I was looking around. 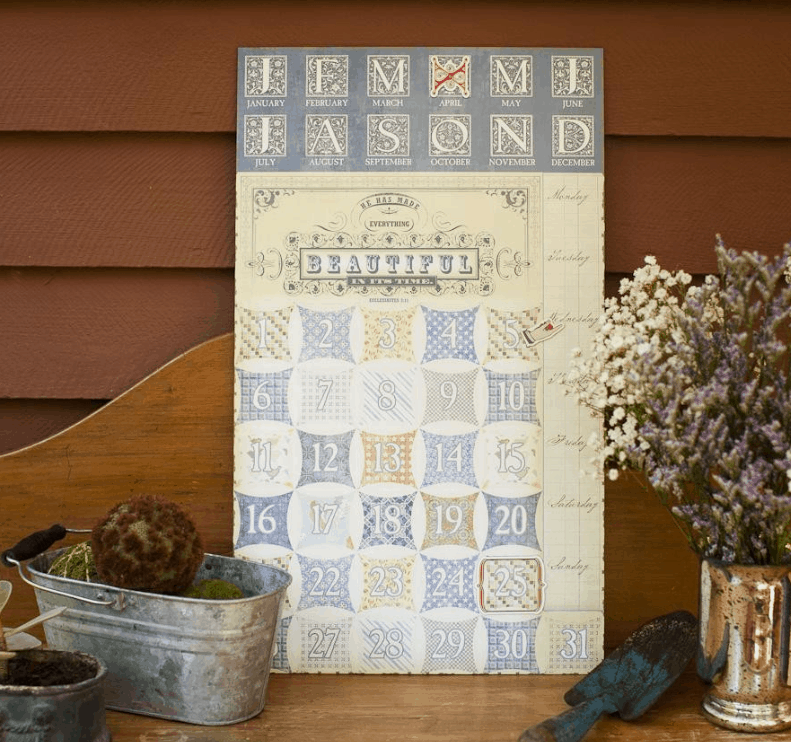 FREE Redeemed Magnetic Calendar (Was $26.99). 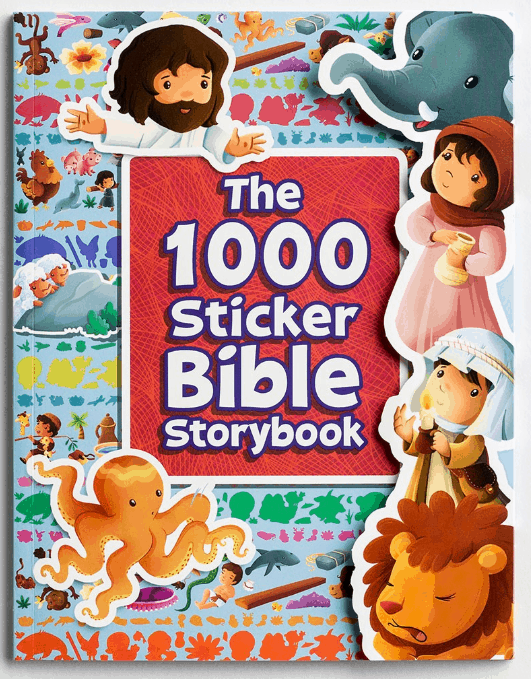 The 1000 Sticker Bible Storybook FREE after coupon! 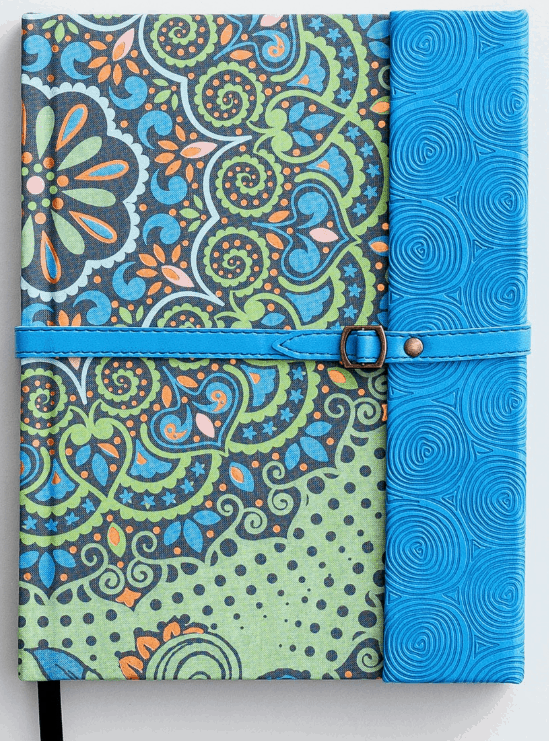 There are lots of great deals to find, make sure to check out the clearance section too! Shop early for the best selections, while supplies last.